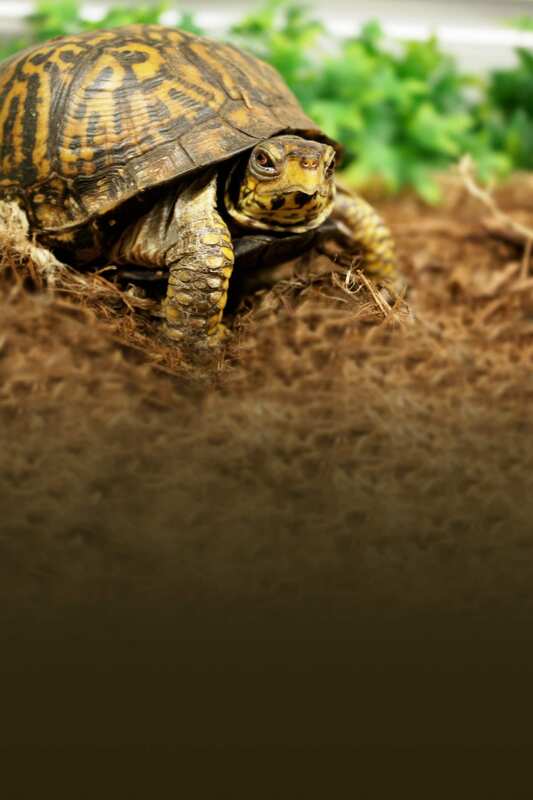 The United States is home to four common box turtle subspecies. Scientists use shell color and shape to identify each one. Box turtles spend the first five years of the lives primarily eating meat, then transition to mostly plants and fungi as adults.